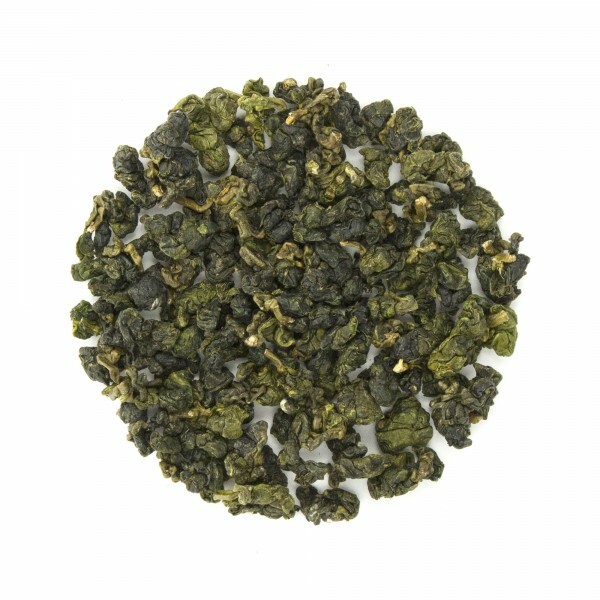 This year's Jade Oolong comes to us from a small family owned tea grower/producer. Joseph Wu, who started in tea at 17, has been growing and producing tea for over 30 years. He is responsible for the business and export duties and his cousin Si Chin Yeh is in charge of the garden, processing and packing of the leaf. Grown on the north side of Ali Shan National Park, this spring harvest, rolled green oolong is suitable for multiple infusions. By far my favorite Oolong tea I have ever tried. In fact, I was never a fan of Oolong. "Jade" was a game changer and is a regular part of morning routine. 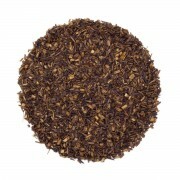 This is a very lightly oxidized tea, and for me, was a bit too light. The first infusion had a nice aroma, but it quickly faded and by the third infusion the tea had slightly unpleasant vegetal notes - think cooked cabbage. Flavor, too, was fleeting. The first infusion was nicely fruity with a very slight sweetness. But even on the second infusion most of the magic was gone, and by the fourth there was virtually nothing left -- yellow water. All in all given the way I drink oolong -- several infusions to experience how the leaves change and express themselves -- I'm not a big fan of this tea. 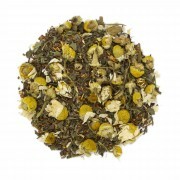 I would recommend it only if you enjoy light teas and you're doing just a single infusion, or maybe two. This is a lovely oolong. I had forgotten just how lovely. The flavor is fresh and crisp. It does smell a bit of melon...great aroma. Love this oolong. Nice and robust. 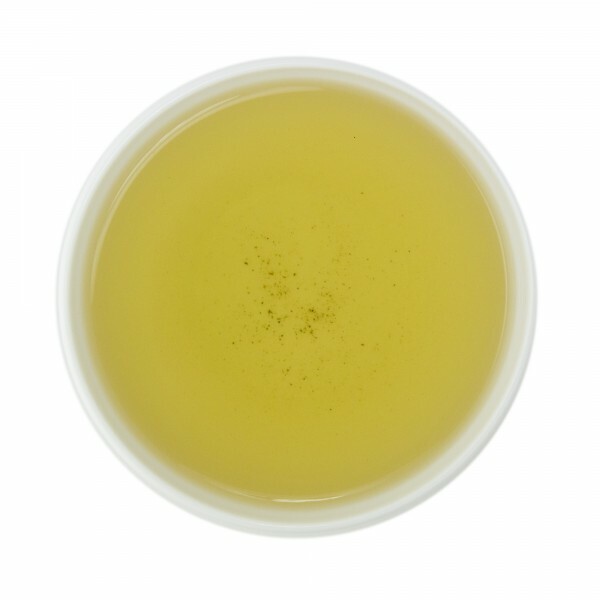 The tips for best using this oolong are very helpful. 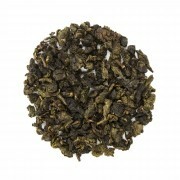 Love this Oolong, it is one of my favorites -- smooth, robust, opulent. Truly a joy on a cold morning! !